Articles Speakers CornerTheresa May or Angela Leadsom for Prime Minister? Theresa May or Angela Leadsom for Prime Minister? The contest now moves to its final stage with the Conservative Party’s 150,000-strong membership deciding between Mrs May, a Remain campaigner with a long track record in government, and Mrs Leadsom, a leading light of the Brexit campaign who has stressed her City and business background. Two women. Two Tories. Two potential leaders who – whether they like it or not, whether the country likes it or not – are destined to be dubbed the new Maggie. One made the case, ever so quietly, for Remain. The other argued, ever so passionately, for Leave. Theresa May is highly experienced – the longest-serving home secretary for more than a century. Angela Leadsom has had no Cabinet experience. Unlike David Cameron or Tony Blair she has not served an apprenticeship as leader of the opposition. The campaigning has begun, and the media are having a field day stirring up trouble! So who would you choose to lead the country, and become our next Prime Minister? What are your views? 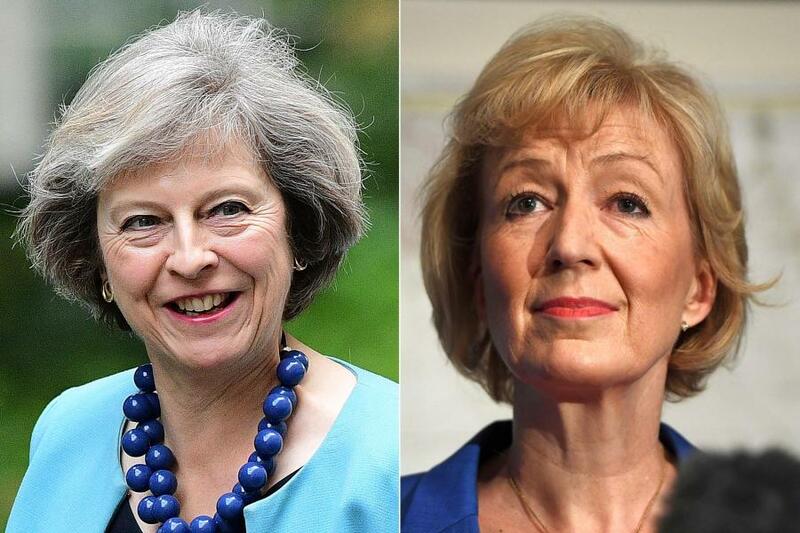 Who would you choose for Prime Minister - Theresa May or Angela Leadsom ? 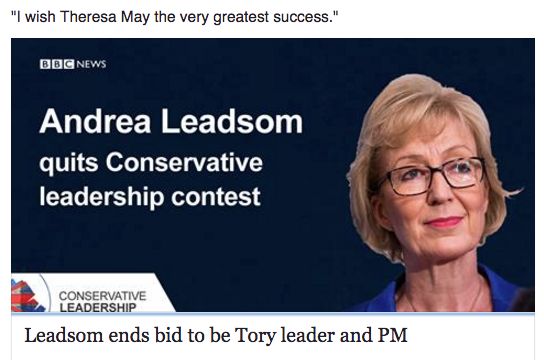 Andrea Leadsom has just withdrawn from the leadership election so Theresa May is now set to become out next Prime Minister ... congratulations to Mrs May! Theresa May has a great deal of experience. She has a good reputation within her party and outside including world leaders. I believe she is the right person to guide Britain successfully through the potentially ruinous Brexit. Looks like you are right Nine as Leadsom has just quit which shows she was not up to the job in the first place. Brexit is becoming a joke. We should never had had the vote-just causing instability everywhere and we will all suffer from it apart from the very rich who will keep making more money! It has been announced she has formally withdrawn quoting the criticism/abuse she has received. 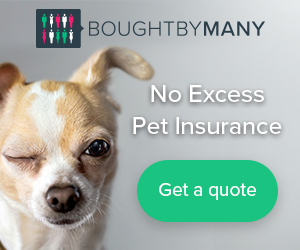 She apparently faced allegations she had "exaggerated" her financial experience and also received criticism for the comments she is quoted to have made about motherhood in a newspaper interview. Just heard that Andrea may be withdrawing from the contest due to the pressure and abuse from the media over her comments about Theresa not having children! If she has cracked after this one report, then I'm afraid she can't be up to being Prime Minister can she? Neither candidate inspires confidence in me. The thought of May in No 10 and Leadsom in No 11 makes me shudder. I fear a re-run of the Blair/Brown years; arguing, bickering and just plain being obstructive. I feel the nation needs a statesman, a national leader who might bring some cohesion to this badly divided nation. Sadly, there isn't one who has come forward for the job. Looks like Leadsom is pulling out...shows how weak she is if she is leaving now. When you think of the flack a PM has...Thatcher was not called the Iron Lady for nothing!!! I agree Wilf, perhaps I should have applied for the job of PM. Looks like you are too late Alicia as Mrs May will be PM on Wednesday its just been announced! I hope she makes a better job of it than David Cameron !